Is it just me, or is the The Cliff Walk in Newport, R.I., the best coastal walk in New England? Other than Marginal Way in Ogunquit, Maine and Coast Guard Beach on Cape Cod, you’d be hard-pressed to find a more scenic ocean side stroll at a New England location that doesn’t require driving several hours to the middle of nowhere. The total time of the walk for a person in good shape is about two-and-half-hours. We personally like to walk the 3/8 of a mile. You get a good walk in, and certainly will experience enough outstanding scenic ocean views! People run and jog on the well-paved area, but we feel that walking is best. By taking the slower pace, you simply have the chance to appreciate every scenic step of this fabulous Rhode Island coastal travel attraction. 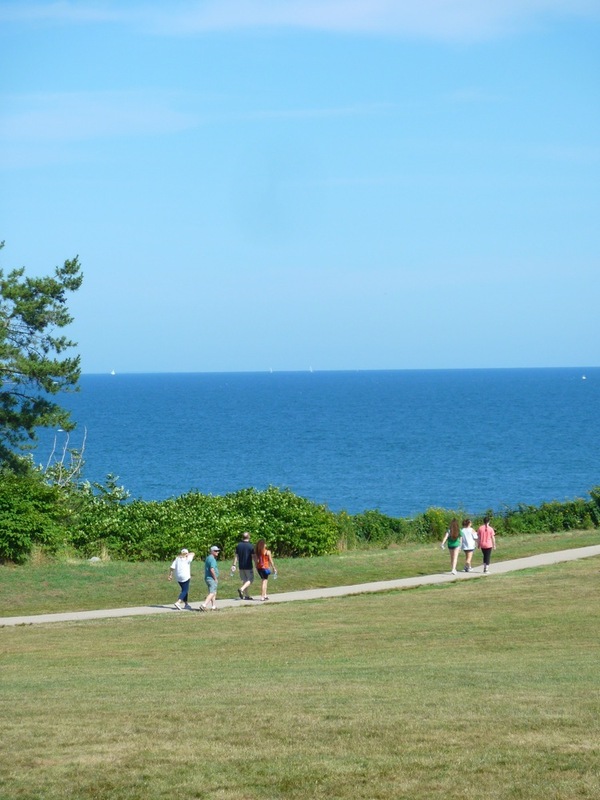 The walk begins at Eastern or First Beach at Memorial Blvd., with parking at First Beach or Narragansett Ave. For more information on the Cliff Walk, log onto The Cliff Walk Web Site. 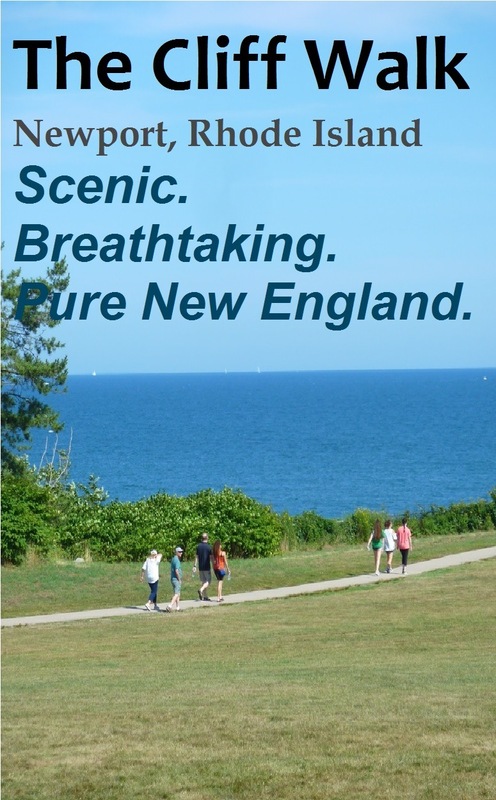 We strongly recommend visiting this web site to get familiar with the area before embarking on this wonderful coastal Rhode Island hike. 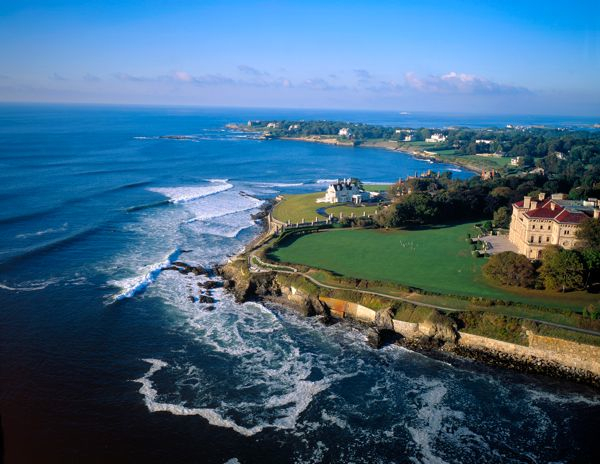 For more information on Newport, log onto our “Best Newport, RI, Travel and Vacation Attractions” page. If you enjoyed this story in The Cliff Walk, please share the graphic below on Pinterest. Thanks!